Beautiful! 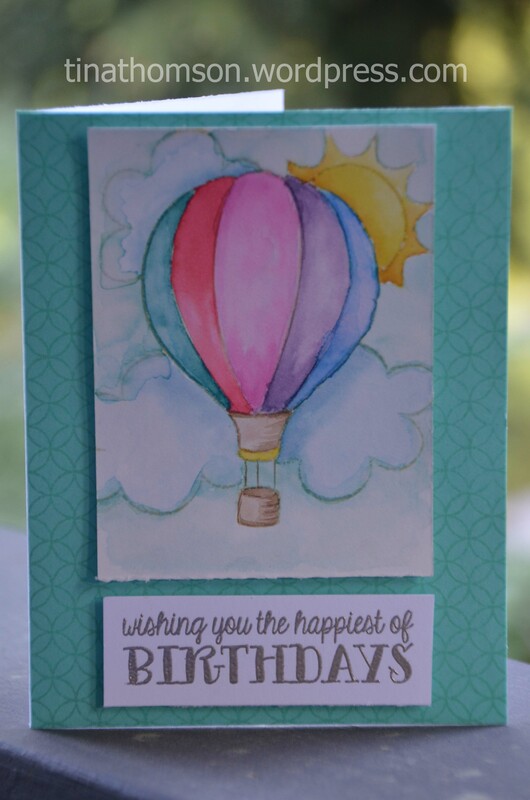 Love that hot air balloon! LOVE your card!! Love the soft colors…you did an awesome job!